If you are a boat owner, it is very likely that at some point, you will need marine welding services. This need can come about for a variety of reasons. You could be making a needed repair or, instead, adding an auxiliary piece to increase the boat’s capabilities. Either way, you’re going to need some sort of welding service. What can get confusing is choosing which one. Below, we explain the basics of MIG welding, its benefits, and when not to use it. MIG welding, which is also known as gas metal arc welding (GMAW), has a fairly simple mechanism. The welder first chooses a filler metal, which will be used to fuse the two pieces together. Next, the torch provides an exceptional amount of heat, allowing making the two pieces to become malleable and ready for fusion. Lastly, the filler metal is fed between the two pieces, fusing them together. This is the simplest and most common form of welding due to its simplicity and low cost. MIG welding is a great way to fuse two metals together and make that fusion last. It is a tried and true method that has served many happy customers over the years. Welders have this type of welding down to a science, so you’re very unlikely to run into any structural or aesthetic issues with your service. Other forms of welding take much longer than MIG. The reason for that is that they are often done with lower power torches. The high amperage of MIG torches allows the welder to complete your job in as little time as possible. If you want to get your boat up and running quickly, choose MIG. 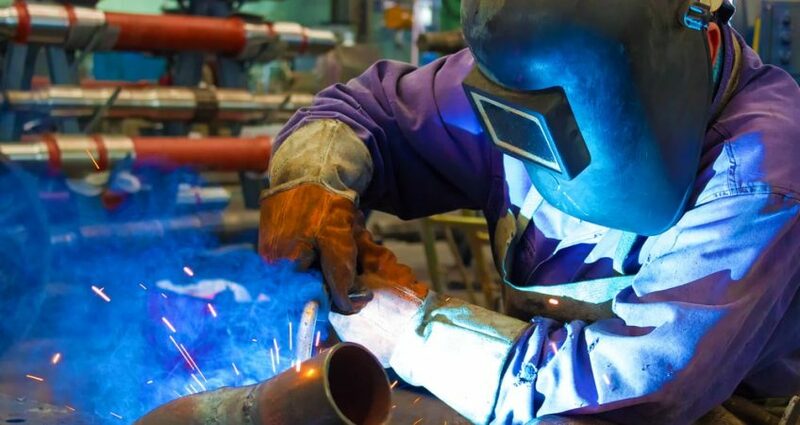 While other types of welding offer some additional benefits, those benefits are often unimportant and come with a higher price tag. Unless using an alternate welding method is absolutely necessary, it is smarter to go with MIG, which is the cheaper option. 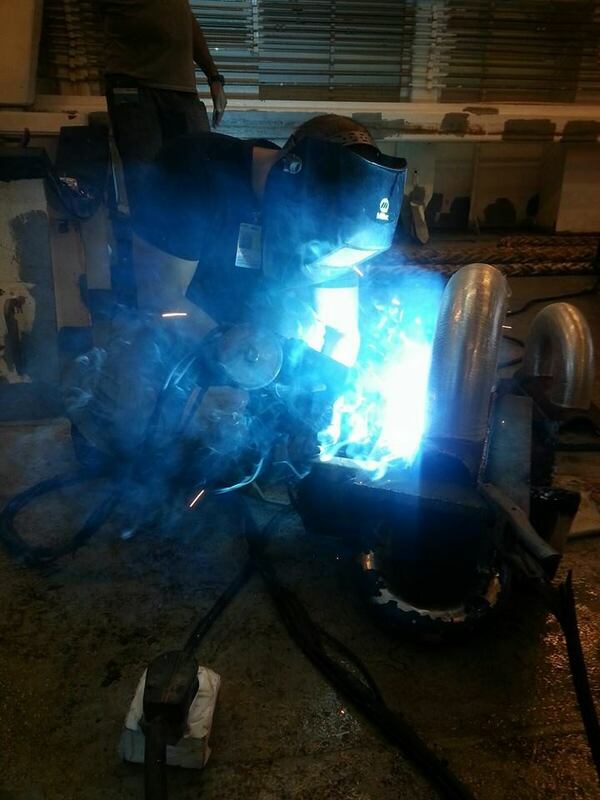 There are a couple of applications when using other marine welding services is a better idea. The first is when you are dealing with very small pieces of metal. While MIG does the job very well for thicker fusions, the more precise TIG method is preferable for smaller jobs. The second case where you might not want to use MIG is when working with non-standard metals. While MIG works exceptionally well for common materials like stainless steel and aluminum, you may want to look into other methods for uncommon metals like copper. Your boat is an important piece of machinery, and it needs to be treated with care and expertise. Whether you’re in need of a repair or making an addition, you’re going to need a high-quality welding service. MIG is affordable, versatile, and gets the job done. For most applications, the MIG method will be the right choice. 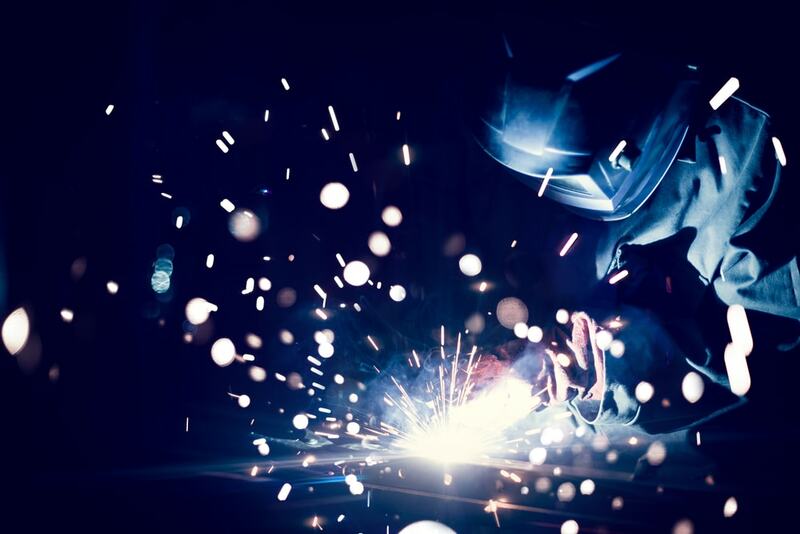 If you’re still not sure which type of welding right for you, be sure to contact us. We will be happy to provide all the information you need to make the right choice.